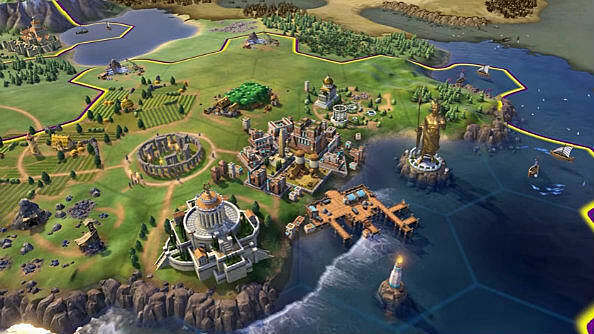 The newest game in Sid Meier's Civilization franchise adds a ton of new features that even experienced Civ players might not be familiar with. 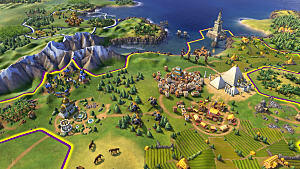 New leaders, technologies, policies and even entirely new mechanics are in the new Civilization VI. 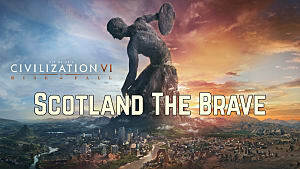 It has received praising reviews upon launch and it's the fastest selling Civ game in the franchise's history, with the game shipping more than one million units during the first two weeks of its release. 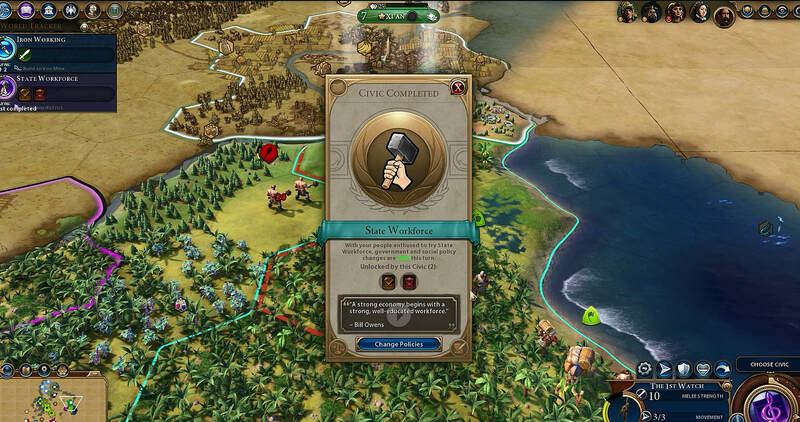 This short but sweet guide will help you get to grips with the basic changes and new additions in Civilization VI. 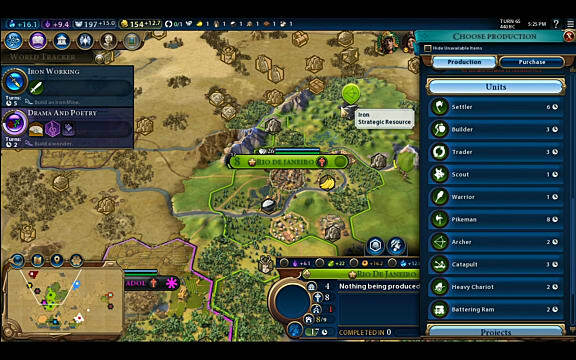 In Civilization VI, cities actually expand across the map rather than being restricted to one tile, allowing each city to look unique and completely customizable. 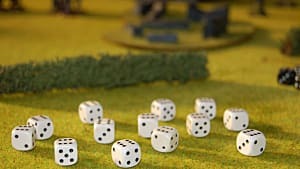 Players can use terrain to their advantage and also choose where buildings are constructed. This gives the player more control over their cities than in previous Civ games. World wonders now take up limited tile space, so there's extra strategy involved -- as players must choose between producing wonders, buildings and districts, or building tile improvements as they all take up precious space. Completed wonders now come with a short cinematic, rewarding the player by showing how the wonder was developed and built. It looks almost LEGO-like in its animation. Cities are now made up of districts in which certain buildings can be built. In addition to this, they also provide their own bonuses to the city. Each district is focused on a different aspect of the player's empire. For example, a Campus district produces science and allows the building of libraries, while an Encampment focuses on military, and a Holy Site is centered on religion. 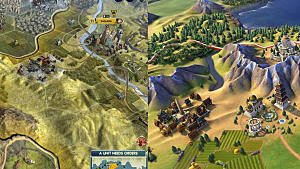 Technologies are discovered with research points, as in previous Civilization games. 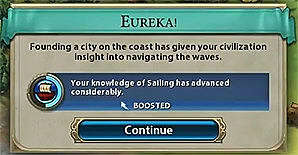 But now most techs have a 'Eureka' bonus or objective. A sort of mini-quest, it will grant a research boost to its specific technology once completed, allowing that tech to be discovered faster. 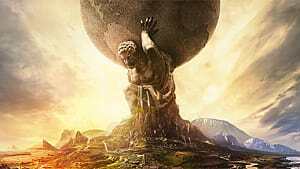 One main new feature of Civilization VI is the religious victory. 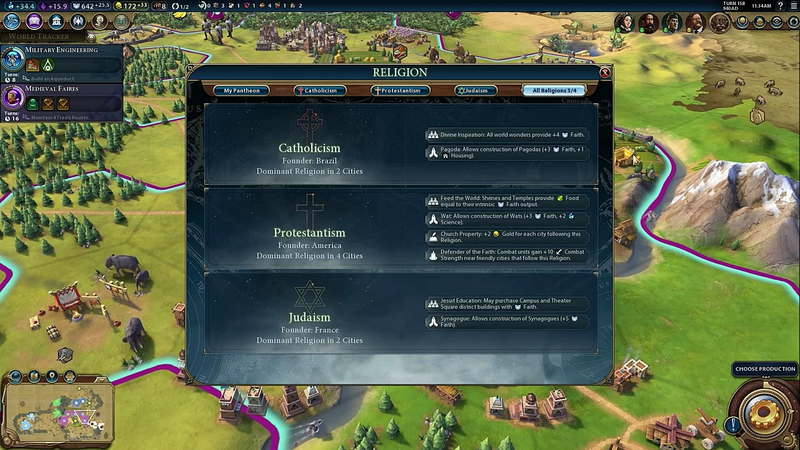 It is now possible to win the game via a religious route. To achieve this victory, the player must found a religion and spread it to the point that a majority of cities in every empire follows that religion. It sounds easy if it was Civ V, but now a new feature has been introduced: theological combat. Religious units can now destroy one another, even if the civilizations aren't at war. The winner of the theological battle gets a +250 power boost to their nearby cities and the loser receives -250 power. This makes spreading religion much more difficult and time-consuming. Social Policies have been replaced by Civics, which gets its own progression tree. Throughout a game, the player will receive Policy cards, which grant bonuses to their empire. Similar to tech, each Civic has a mini-quest associated with it. There are now government types which provide bonuses and different slots for Policy cards. New government types are unlocked as the game progresses. Finally, Global Happiness has now been replaced with Amenities which contributes towards city growth. One Amenity is required for every 2 Population. If the player gets more Amenities, then their city will be happier and earn a growth bonus. On the other hand, not enough Amenities will mean slower growth and possible rebellion. Amenities come from luxury resources, Civics, great people, religion, entertainment, and the building of national parks. 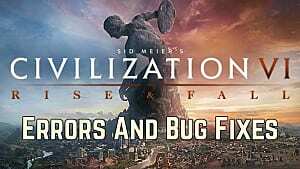 This is by no means an exhaustive list of all the differences and new features in Civilization VI as that can be found by playing the game yourself, however, it covers the basics and I hope it helps prepare you for the newest addition to the Civilization series.